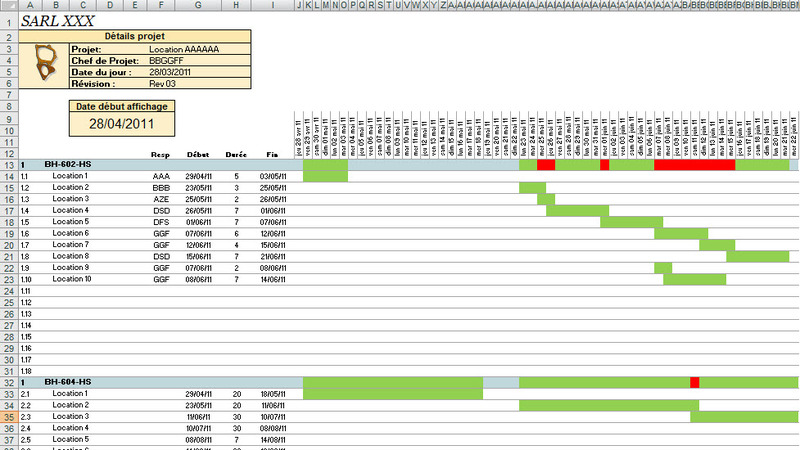 Major improvement: the macros are using relative adress of the rows & columns. It allows you to add new columns and rows (this is still beta with some bug risks, do it on back-up file). Removed the top-right drop-down menu to enhance user experience and style. All previous features can now be found either on the left menu, the ribbon or the right click menu. 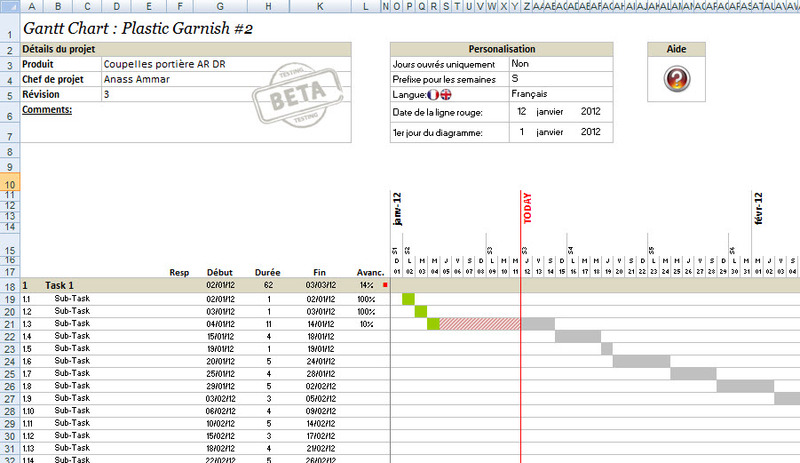 Fixed an issue where after a while the conditional formatting become too complex and too slow. Now the C/F always stay clean.